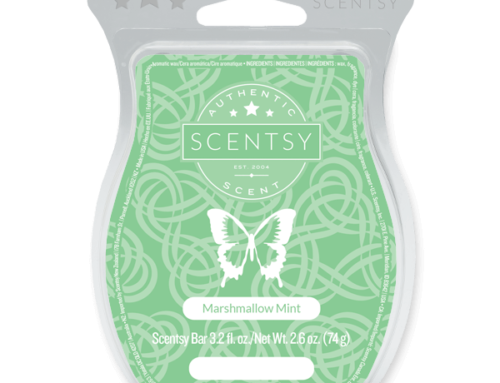 Simple and subdued, Cherry Tree Scentsy Warmer awakens memories of spring festivals of cherry blossoms while triggering the promise of new life. 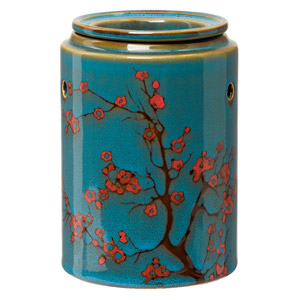 Cherry Tree Warmer is the perfect Mothers Day gift. 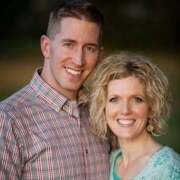 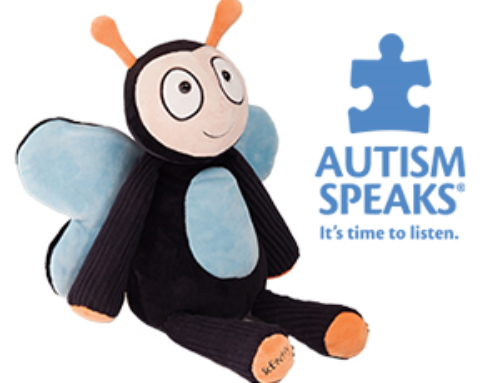 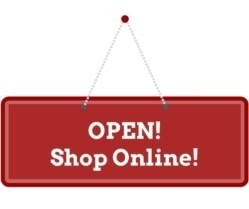 Buy online and have your gift for your Mom all ready for the special day! 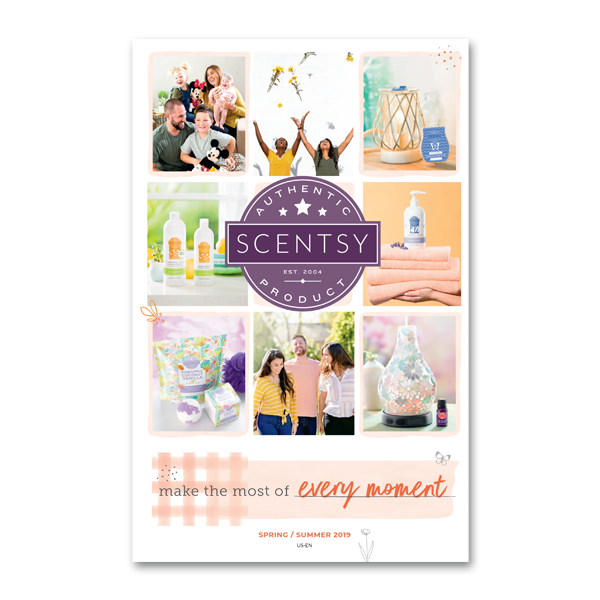 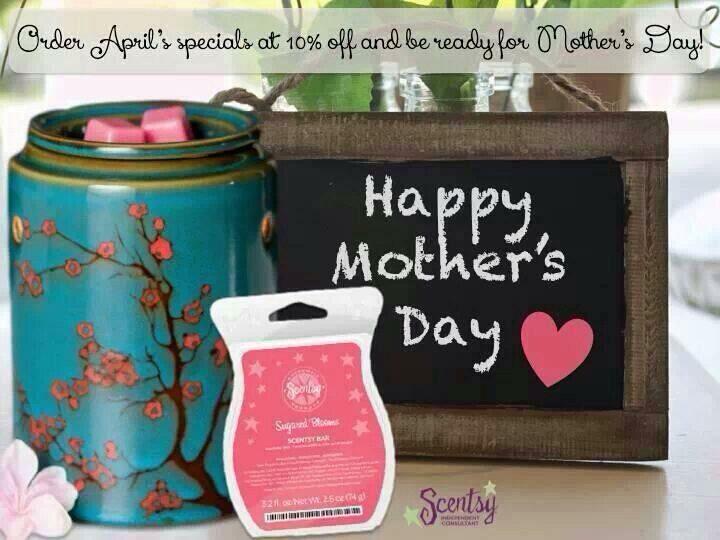 Pair it with the Scentsy Scent of the Month, Sugared Blossoms and you’ll have a gift she will love this Mother’s Day. 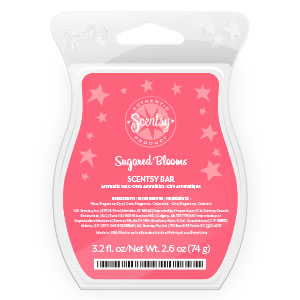 Sugared Blossoms Scentsy Scent of the Month: Soft petals fresh with morning dew, sweet berries touched with a kiss of sugar evoke springtime to brighten your day.